I am looking for crystal floral accents for a bridal bouquet. I have seen butterflies, I need a frog? 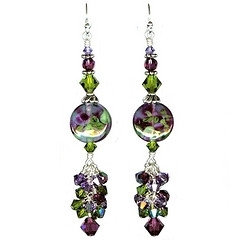 This entry was posted in Crystal Glitz and tagged crystal, design, floral, glass, wedding on July 23, 2009 by admin.